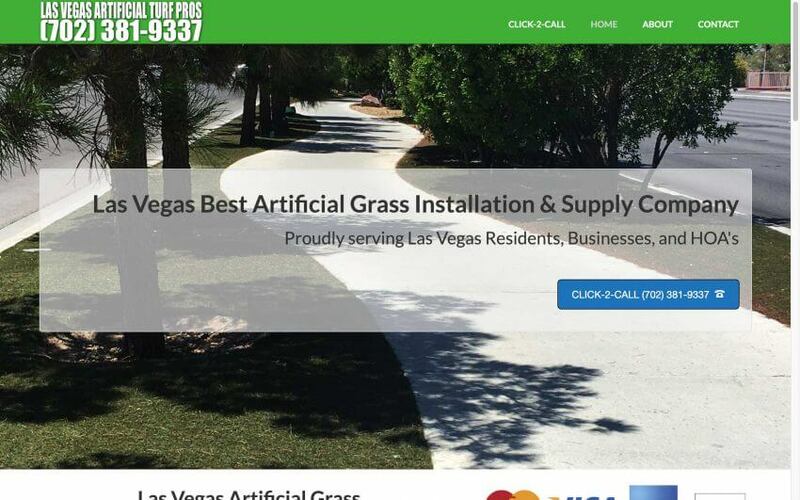 Artificial grass installation is very popular in the Las Vegas area. For those who don’t like the concrete and rocks zero scape, artificial turf can be a good choice. Artificial turf has come a long way since it was first invented. It looks and feel vey real today. At Las Vegas Best Artificial Grass Installation & Supply Company, we can install artificial turf in residential and commercial businesses as well.